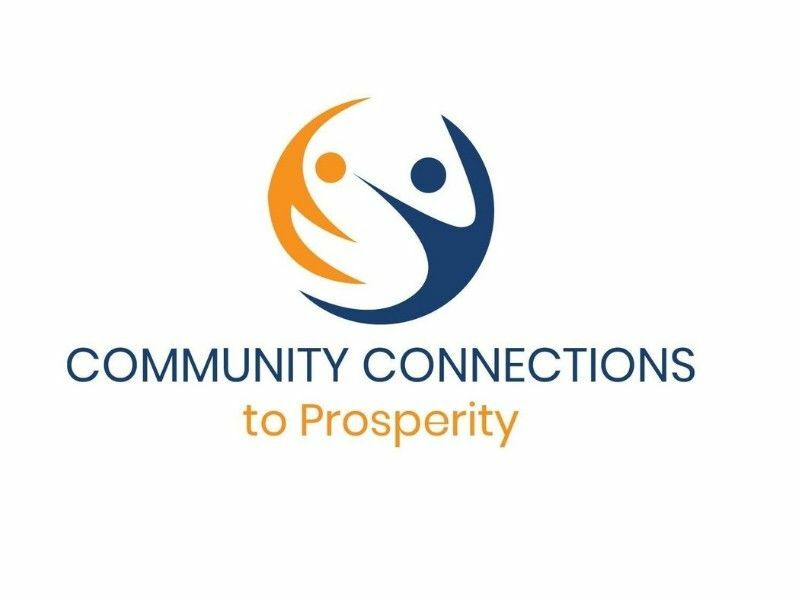 BARRON COUNTY -- Community Connections to Prosperity (CCP) is a county wide coalition formed to address the issues of poverty in Barron County. The coalition has been working to find solutions to assist individuals and families out of poverty and into prosperity. One of the specific issues the coalition is focusing on is transportation. On February 6th, CCP will be holding a Poverty Summit to brainstorm ideas with community members on how to best address the issue of transportation to work. All community members are invited to join the coalition at the quarterly Poverty Summit for a round table discussion on transportation challenges for those experiencing poverty. The summit will take place on February 6th from 11am-1pm at Bethany Lutheran Church in Rice Lake. The event is free but registration is required. Lunch will be provided at no cost. Space is limited so sign-up on-line HERE, or call Lori at 715-736-2437. As a part of the quarterly summits, the coalition has identified specific needs of its neighbors in poverty and puts out a call to action to address these needs. For the February 6th summit, CCP will be holding a personal paper product drive. A survey at a local food pantry recently showed that toilet paper is the number one need among our neighbors in Barron County, followed closely by diapers and feminine hygiene products. These items are not regularly stocked at local food pantries and are often not covered by assistance families may qualify for, making them more difficult to access. Not having access to daily essentials like those mentioned above can have negative effects in many areas in life. One in particular is education. A recent study done by, Always® reveals that nearly one in five American girls have either left school early or missed school entirely because they did not have access to sanitary products. This has become a major issue in the United States and is referred to as period poverty. The coalition is currently working with local organizations and corporate groups to collect feminine hygiene products and diapers, but we are asking community members to help donate toilet paper for supply at the local area pantries. If you wish to donate you may drop off toilet paper at any of the following sites or bring it to the summit on February 6th. Barron and Cameron Public Libraries. Sterling Bank in Chetek, Nilssen’s Grocery in Cumberland, the school in Prairie Farm, the Restore in Rice Lake (Habitat for Humanity), or Austad’s Grocery in Turtle Lake.